TTT author Joseph Holland was in Ithaca on November 3rd at the Cornell School of Veterinary to launch the Hope Saturday initiative. 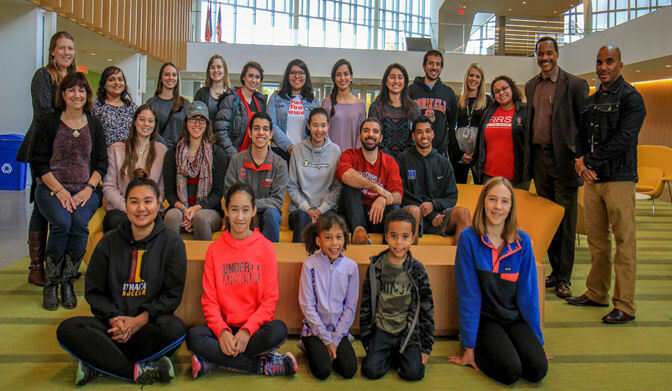 He is pictured above on that day with Hope Saturday team members composed of Cornell students and staff along with students and staff from the Ithaca School District. TTT is pleased to introduce ReCover, a ministry of Jacqueline Catona, T.V. Host, Author and Singer, who has been committed to helping others recover areas of life that have been lost. 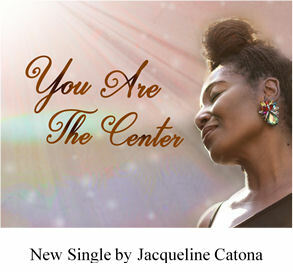 Please visit her website — www.JacquelineCatona.com — to download her new song and pick up her 2019 calendar free for a limited time only. We at TTT pray your blessings upon the holiday season and the upcoming new year. 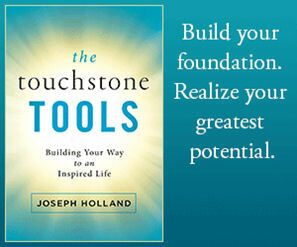 You can find out more about Joseph Holland at josephholland.com and about TTT and related products and programs at touchstonetools.com.